Our studio is highly experienced and able to provide one- or two-day turnarounds on most products due to that industry familiarity and the equipment and software we have available. When clients come to us with ideas, we collaborate with them to find solutions that match their criteria. We listen, ask questions, and truly work to understand what the client wants. Building those relationships with our clients is incredibly important to doing what we do well. Collaborating with SpeedPro is easy, and together, we can find ways to communicate visually with your existing and prospective clients. 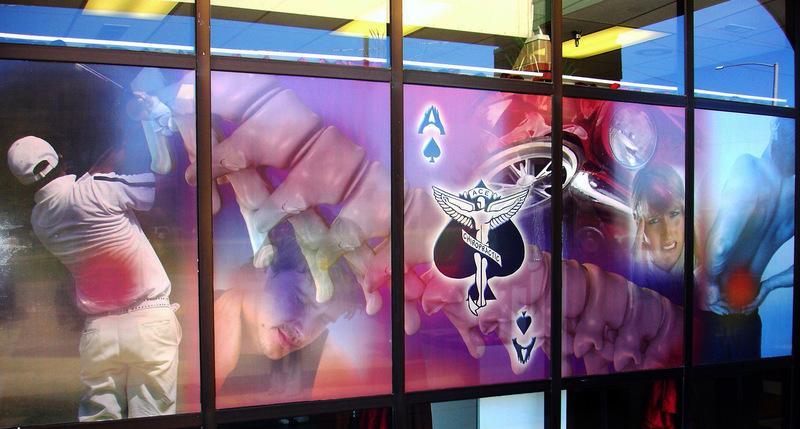 We design all manner of indoor and outdoor signs, including digital and directional signage. If you have a fleet, we can help you use it as a marketing advantage with car wraps that will wow and enhance your brand. If you have a company with a trade show presence, we can help enrich your business with trade show displays, floor graphics, banners, retractors, and more. Think of us as an extension of your marketing team, and let us be your strategic partner. SpeedPro provides large format printing services to clients throughout Burnsville, Minneapolis, St. Paul, and the surrounding areas. You’ll find our studio near the intersection of Cliff Road and Highway 13. Give us a call today to ask us any questions or to find out more about us.